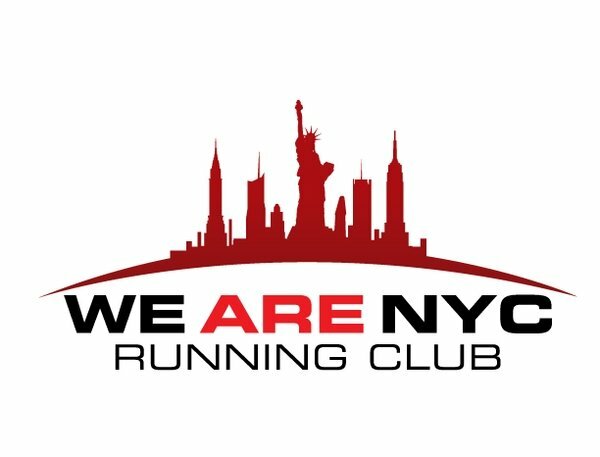 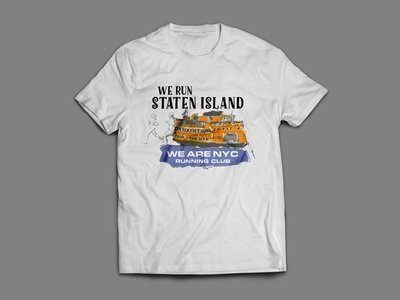 Its the borough that starts the biggest running party around, the NYC Marathon. 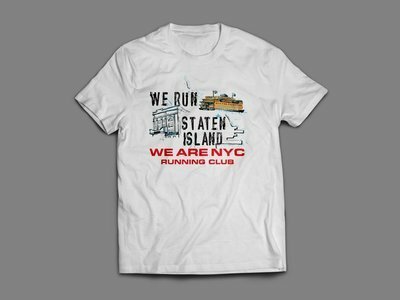 Its also a borough with a lot of pride and history. 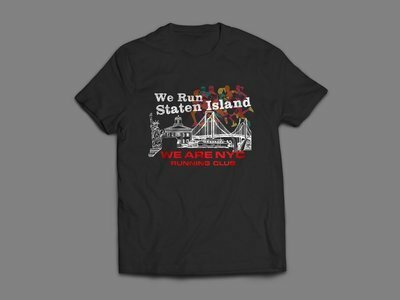 Here you are State Island residents!